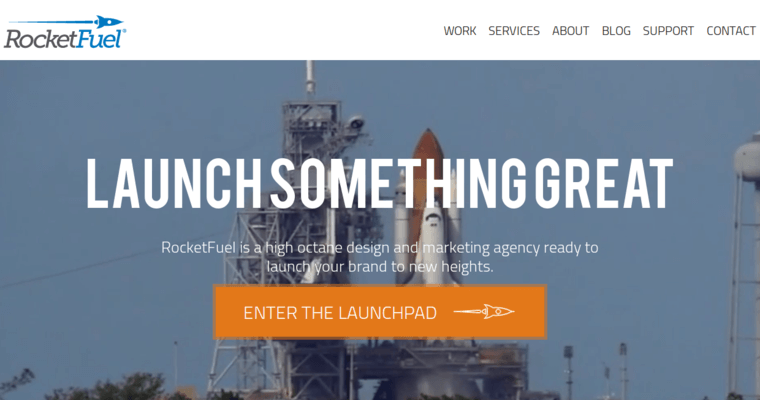 RocketFuel has become a leader in the online marketing industry by providing high octane solutions that propel new and reinvented businesses off of the launch pad. 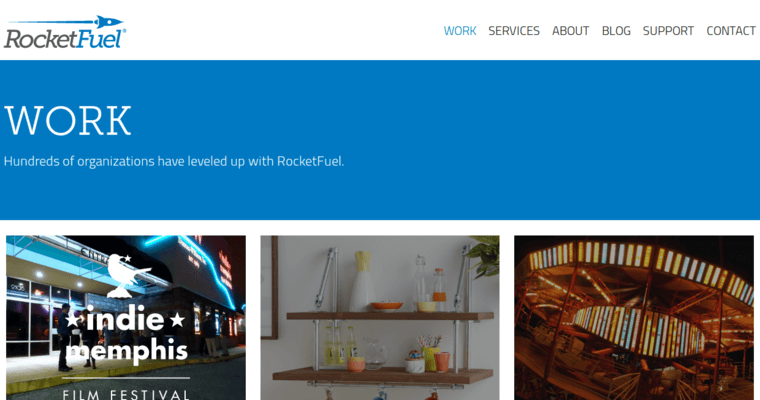 Although the company is recognized for showing leadership in the online marketing industry, RocketFuel is being awarded for its excellent SEO services. The agency has built a dedicated in-house team of SEO professionals who understand the nuts and bolts of search engine algorithms. For this reason, they know how to research target markets and choose keywords and queries that are both relevant and profitable. The company already has transformed many notable established and emerging brands. Now they can do the same for yours. In addition to getting your business noticed at the top of Google, RocketFuel can help you create a successful branding strategy. 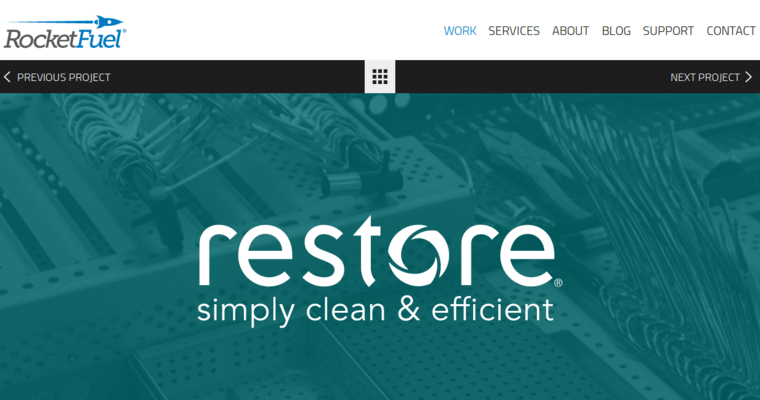 Other services include social media strategies, website design, and custom application development.